I call SXSW Interactive the “Super Bowl” of what I do for a living. Nearly 40,000 attendees from what I consider the “persuasion industries” are all trying to download the latest ideas, best practices and platforms. They’re part of the Tricorder Nation — explorers with limited attention spans looking for signs of life on far-flung planets — which doesn’t hesitate to beam elsewhere if they don’t discover something new or entertaining within the first five minutes. So I had to apply some Storyteller Uprising principles to the panel I was moderating on the first day of the event. 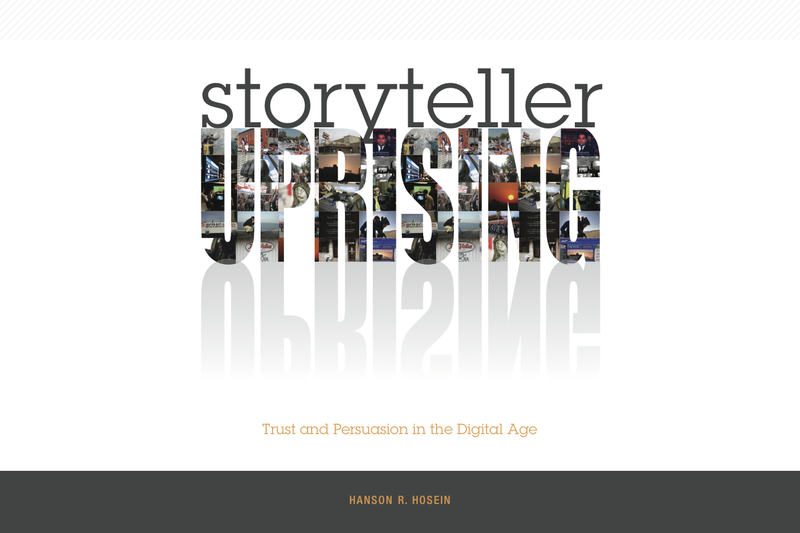 Granted, the subject matter — Disaster: The Future of Crisis Communications — was already compelling enough. And I wasn’t the expert, but rather a host-for-hire thanks to the enterprising leadership of Ana Visneski, one of my students who invited me to participate. I spent a few hours with the panelists the previous day getting familiar with their subject matter and assessing how they would communicate it to a large crowd. They certainly knew their stuff, but I realized we would need to provide a highly visual framing for the session so that attendees could grasp the value proposition of the information that was being conveyed. So, I did some research based on historical natural disasters in the area. And I created a narrative scenario: a tornado of over 300 miles per hour, Convention Center reduced to rubble, massive loss of life, no power, telecoms or Internet, and roads are blocked. Then I asked the panelists to each apply their expertise to the situation. For the next hour, we tried to always relate back the conversation to that scenario so that the attendees had an appropriate, compelling focus. Besides our superb attendance (they were turning people away once the room hit capacity at 300 and very few left), the excellent questions and the amazing engagement at #CrisisComm, I was especially gratified at how some of our social media coverage leveraged that narrative. 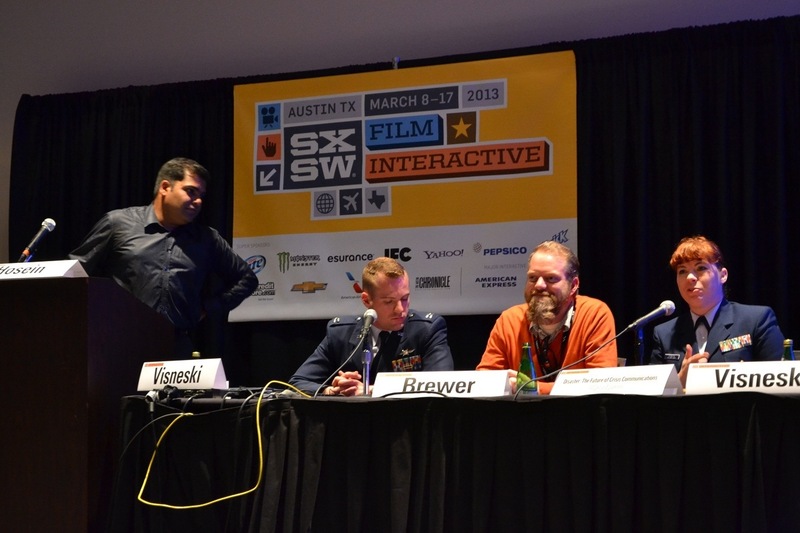 Ultimately, the success of this panel came directly from the content that its experts delivered. I’m grateful that I was asked to participate (I also promoted our graduate program, as did Ana) and that I could help add to the high level of engagement.